Growing concern for the environment is driving increased regulatory and consumer focus on energy and water efficiency – and pump manufacturers are on the front line. To succeed in this demanding new market, pump manufacturers must build smarter pumping systems. 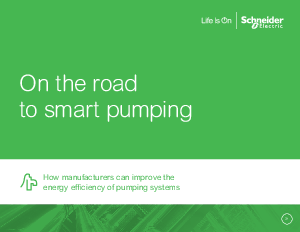 Learn how new PLC and VSD technologies are helping to support smart pumping systems.